This is a “one-off” presentation reel, presented to Ari’s friend Marcus Warwick, the late and great rod builder, from Rutland, England. 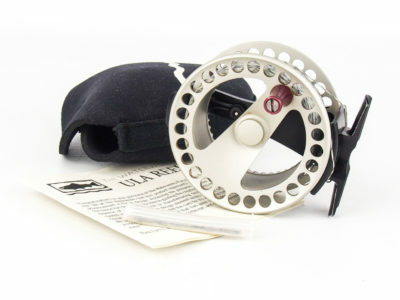 In very good condition for its age with only a few light signs of use, the drag is in perfect working order and is presently set up for left hand wind retrieve. 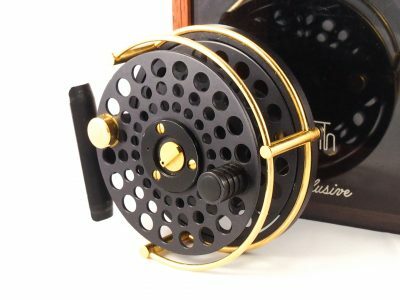 Everyday Ari Hart reels are becoming increasingly more collectible and difficult to find,whether you are buying one to fish with or add to your collection, either way it will be a pleasure to own.